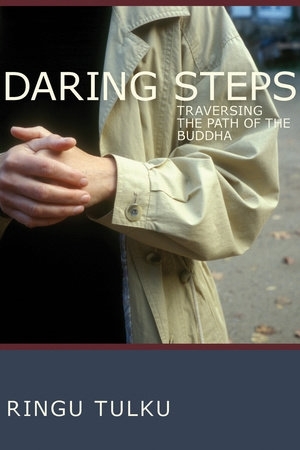 Ringu Tulku—renowned for both his insight and approachable style—consistently brings the teachings back to the reader’s own experience as he reveals the vital role of each path in the attainment of genuine realization. 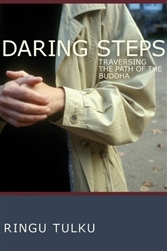 This book draws on several venerable sources, among them the Buddha’s earliest teachings, and a Vajrayana text by the yogi known as Crazy Khyentse. The author takes us from the most basic meditation practice to the rarefied realm of Mahamudra, touching on a dazzling range of teachings and techniques along the way. This lively presentation will be welcomed as both a trustworthy introduction for the beginning student and an indispensable reference for practitioners at every stage of the path.